Allegan U-Stor – Shipping, Copies, and More! 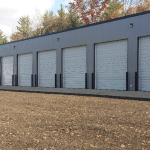 Self-Storage and So Much More! 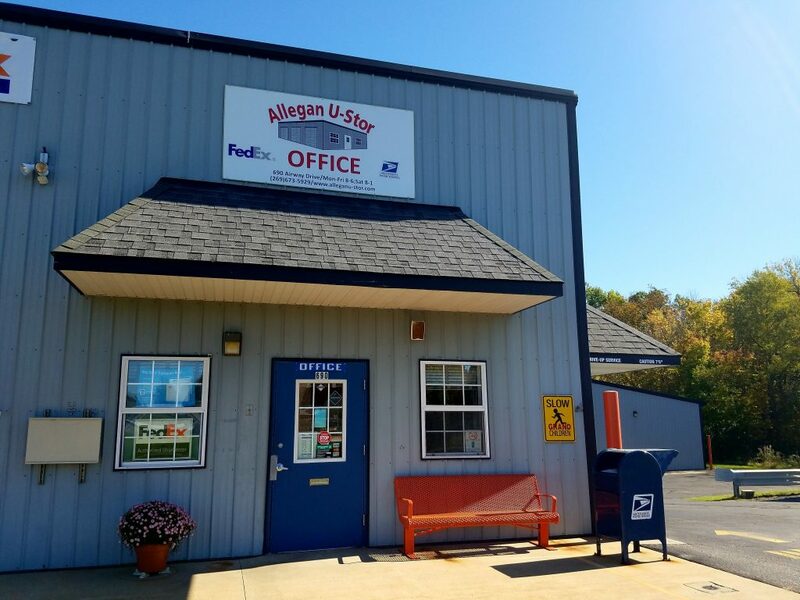 The Allegan U-Stor is a unique “one stop shop” providing a variety of self-storage options, plus office services, printing and copying, print design services, mailing, shipping, private mailboxes, U-Haul rentals, and moving supplies. 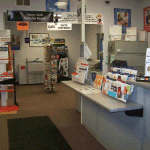 Allegan U-Stor Corporation has gone out of their way to provide outstanding customer service and a safe and secure environment. We now have security cameras at every location! For your convenience, pay your storage rental online. Self-Storage is a convenient, safe, and inexpensive way to store your belongings whether it is for business or personal use. Did you know we provide a full range of office services, including copies, fax services, document scanning and more? 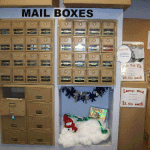 We are an authorized shipper for the United States Postal Service and FedEx! Concerned about identity theft? Are you temporarily between residences? We can help! 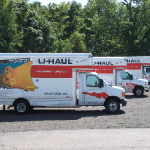 Stop in today to rent a U-Haul. We are your authorized Allegan U-Haul dealer!